MMIT is happy to announce the promotion of Mr. Kim Fraser from COO to CEO. 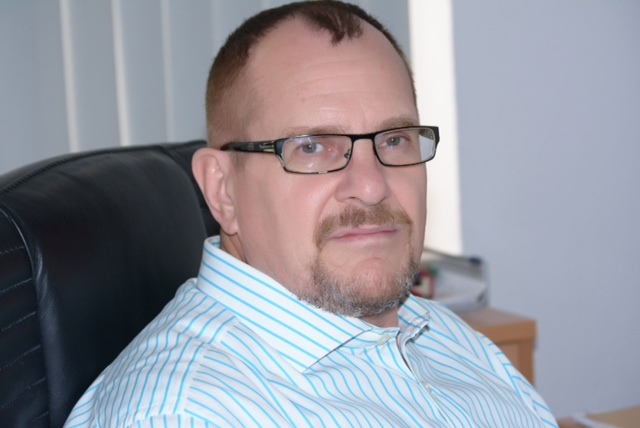 Mr. Fraser brings over 21 years of telecommunications experience, covering executive, business and operational management, and core network engineering. Mr. Fraser’s expertise covers business operations, market strategies, business plan development, funding, network planning and dimensioning, implementation, and technical operations for the telecom industry. A Canadian native, he has been working in the Sub-Saharan African region since 2001. 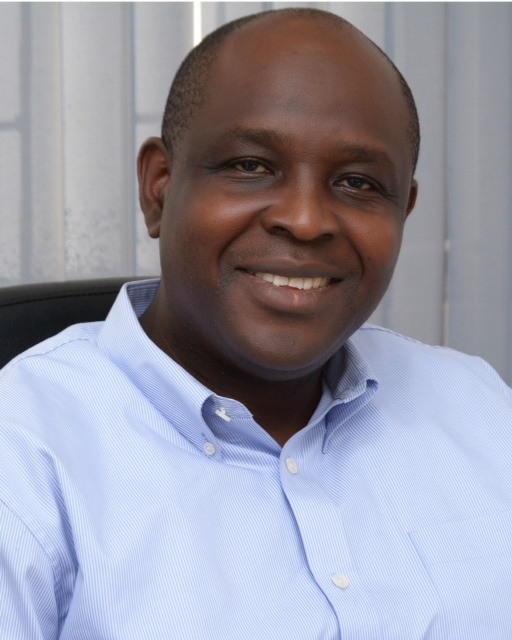 MMIT is pleased to announce the addition of Mr. Tokunbo Osilowo as our new CFO. Mr. Osilowo is a fellow of the Institute of Chartered Accountants of Nigeria and a member of the Institute of Internal Auditors USA. 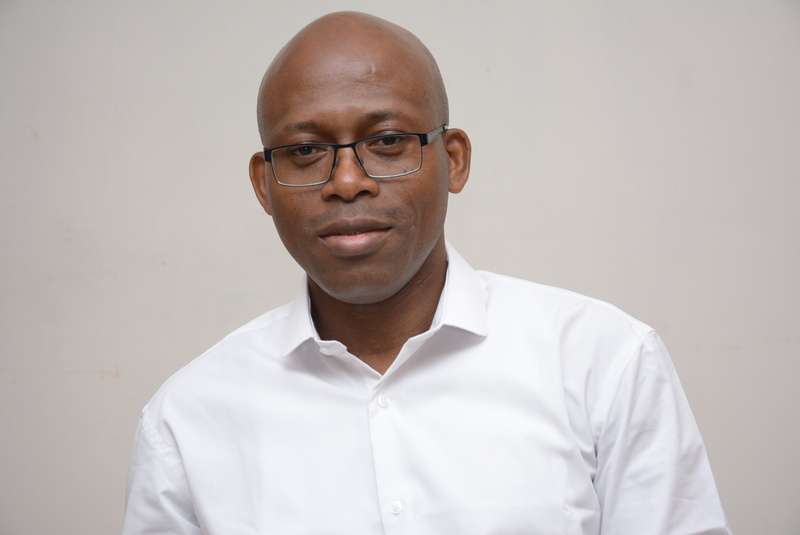 Mr. Osilowo’s professional career began at KPMG, where he serviced numerous clients in the areas of accountancy consultancy, tax consultancy and auditing of financial statements. Tokunbo was appointed by the former Central Bank of Nigeria Governor as executive director of Intercontinental Bank, where he facilitated a billion dollar merger between Intercontinental Bank and Access Bank. MMIT is also happy to announce the addition of Mr. Abdul Ojomu as the Managing Director for MMIT’s UK office. Mr. Ojomu has worked in the IT and telecoms sector for over 12 years. Abdul has substantial experience in the UK public and private sectors and has significant commercial and international experience in both West and East Africa. Abdul has held various senior roles at both strategic and tactical levels as a business analyst, including business development, product and service development, and has managed business pipeline portfolios.